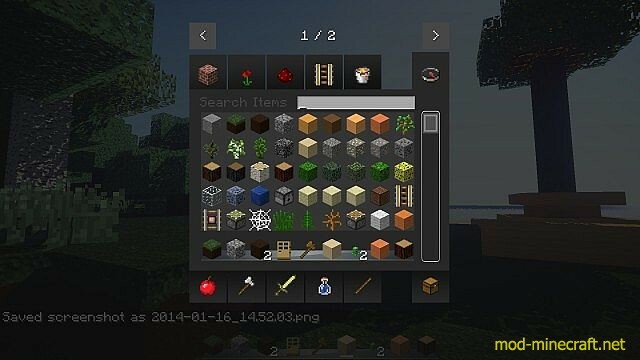 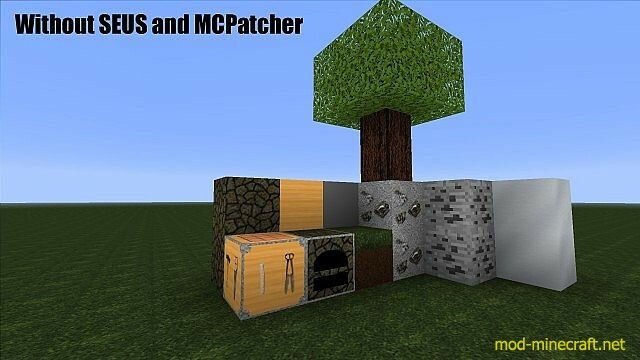 This resource pack has textures based on real textures and downscaled to 64 by 64 pixels. 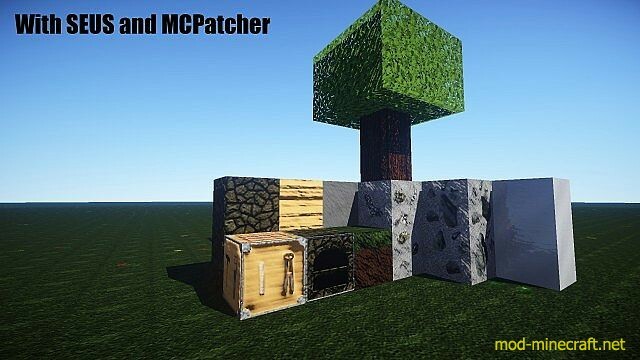 It’s HEAVY work in progress, there’s only a couple of textures yet (pictures) and they may not be perfect yet, they can have white borders, sharp transitions, ugly normal mapping, misplaced textures etc. 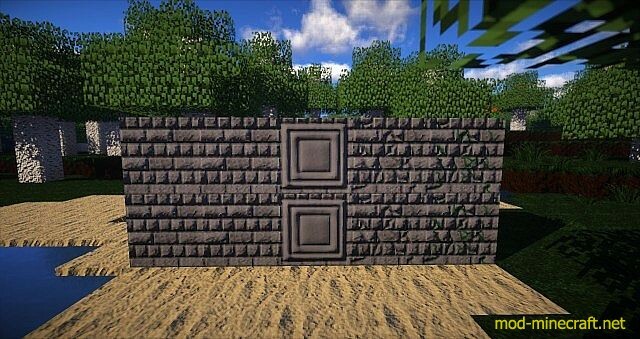 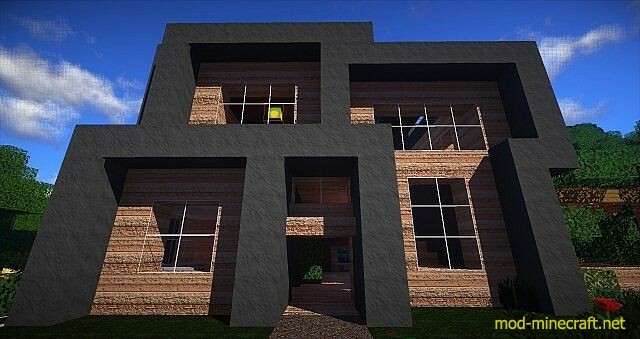 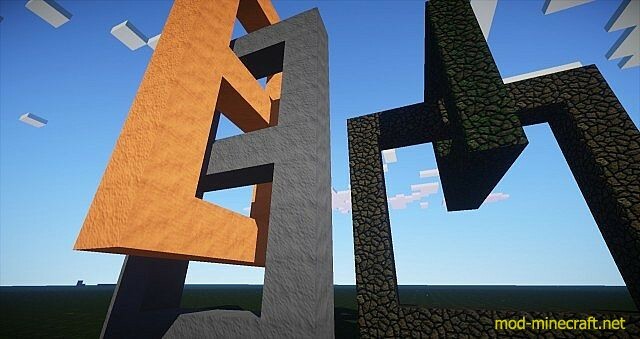 The resource pack contains textures that come with ?Normal mapping?, this requires a special mod, I use Sonic Ether’s Unbelievable Shaders for this, this mod adds amazing realism to Minecraft by adding various techniques.